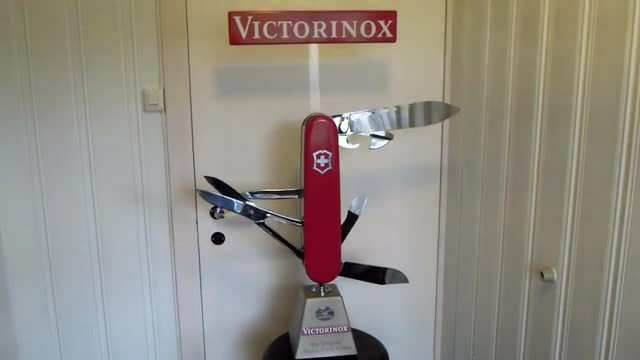 This is just a poor video about the Victorinox moving display knife. The windy/static sound is just the camera but you can hear some of the mechanics in between. Is this cool or what?